Anyway, this super duper new app differs from the previous legacy app in the fact that it's coded in-house and based on XDA APIs, not on Tapatalk. 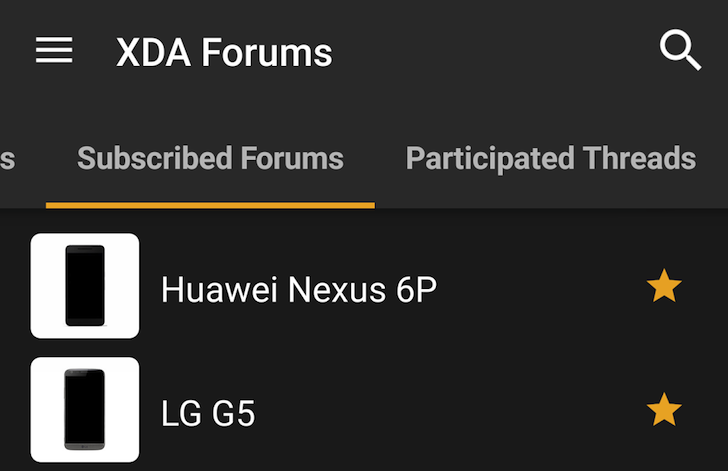 It shares the same DNA with XDA Labs, the one that wasn't released on the Play Store, but doesn't have app downloads, wallpapers, and an Xposed section. 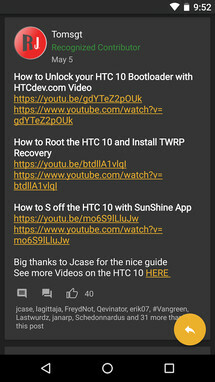 This apparently makes it Play Store-friendly. 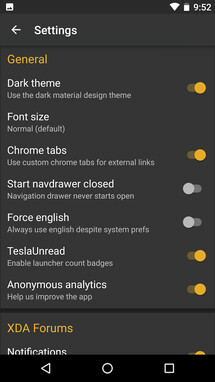 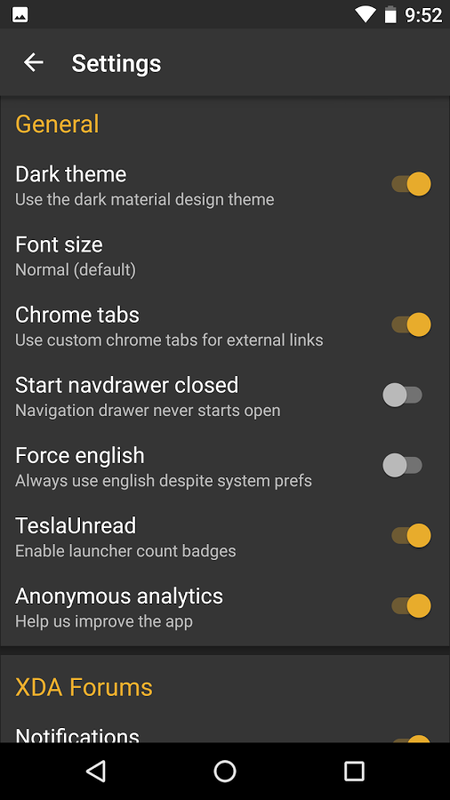 It has a nice Material Design interface with light and dark themes, notification support, and search. 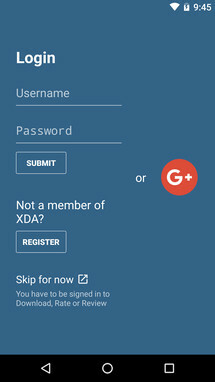 It also lets you sign in with your account, check your subscribed forums and participated threads, read and reply to threads, post new ones, and so on. 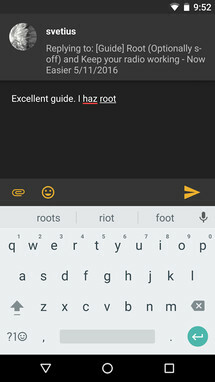 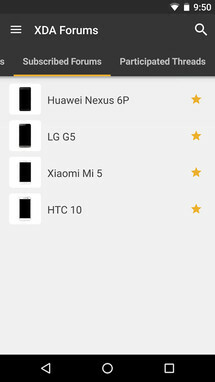 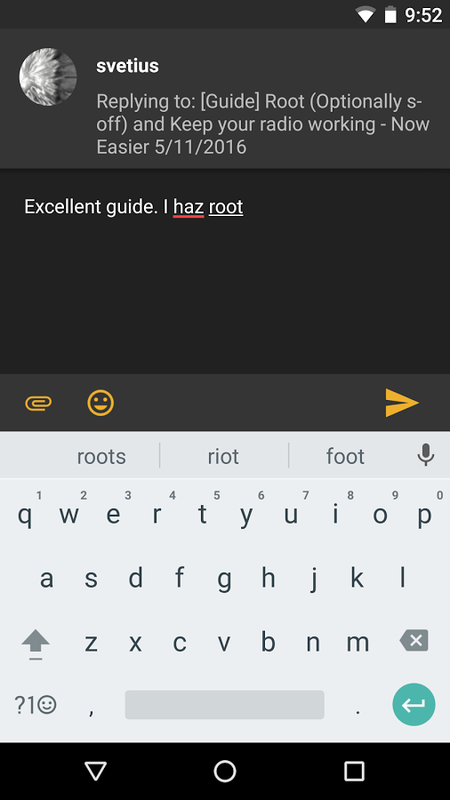 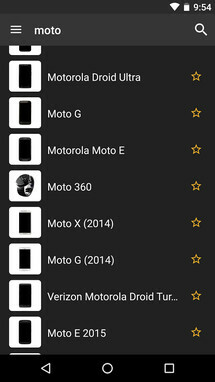 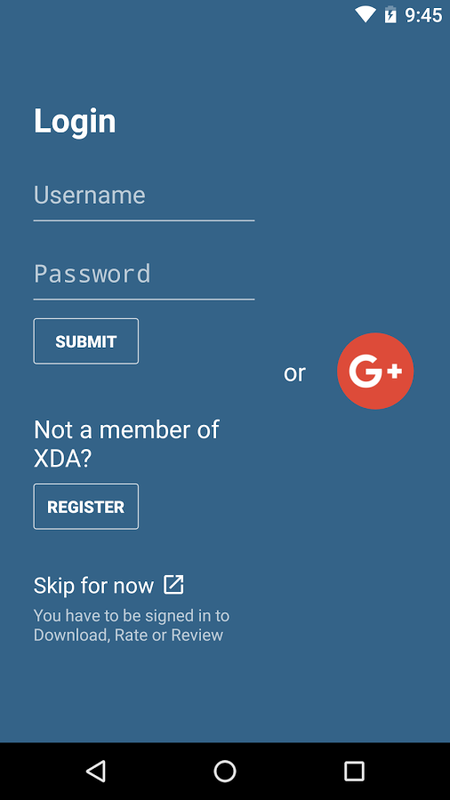 You can grab XDA from the Play Store for free. 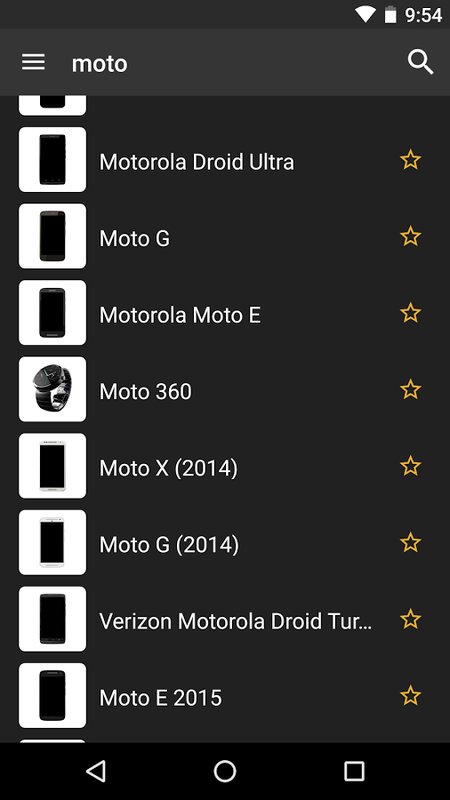 The time you waste spend reading about different custom ROMs and mods isn't though.